I am delighted to be part of Tiger Dublin Fringe again. My new one-man-show ARTIST SCIENTIST PRIEST is a 24-hour nonstop play about the origins and rise of the human race. 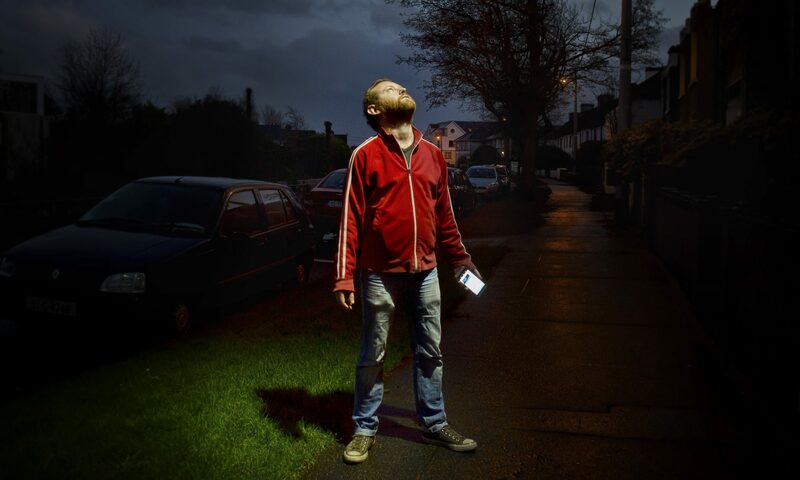 ARTIST SCIENTIST PRIEST premiers at Tiger Dublin Fringe with a one-off performance at The Centre For Creative Practices on Saturday 13th September. Click on the image below for more details.